At the opening in 2002 the park featured mainly aviaries with different species of birds. However, with addition of many mammals, reptiles and other animals, it has renamed itself to Langkawi Wildlife Park. The park is about ten minutes from Kuah, situated nearby the foothills of Gunung Raya. 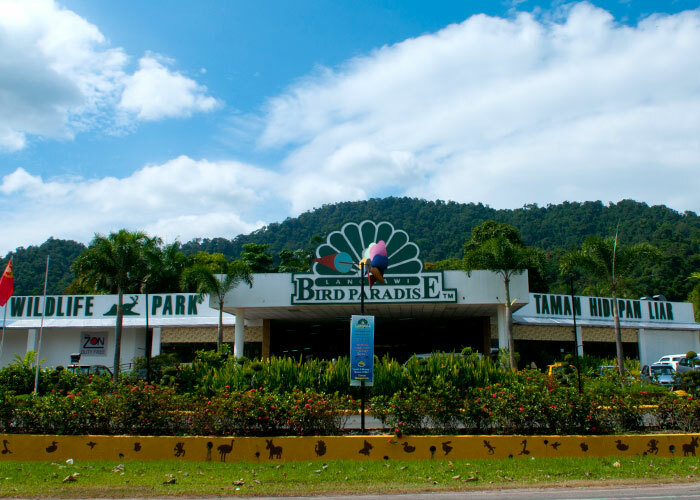 The complex is also known as the Taman Burung Langkawi or Langkawi Wildlife Park. Within the park is a cool souvenir store selling bird-themed knick-knacks. 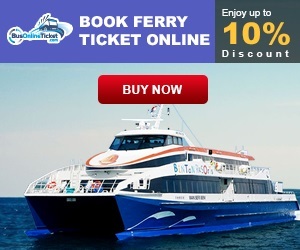 You will find over 150 different species of animals and birds from different parts of the world: South East Asia, Africa, South America, Australia, Russia and of course most birds and animals come from Malaysia. However do not expect the big exotic species like the tigers or leopards. 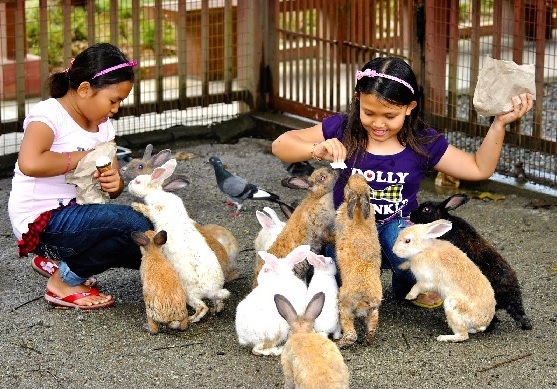 The Langkawi Wildlife Park keeps species which are not difficult to maintain. 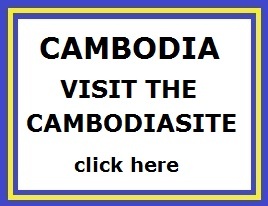 It is a fully covered wildlife park and the first such park in Asia. It has roofed and covered walkways all the way from the entry to exit so that be it rain or shine, you can always enjoy the park and its exhibits. There is a close interaction with the birds and animals. 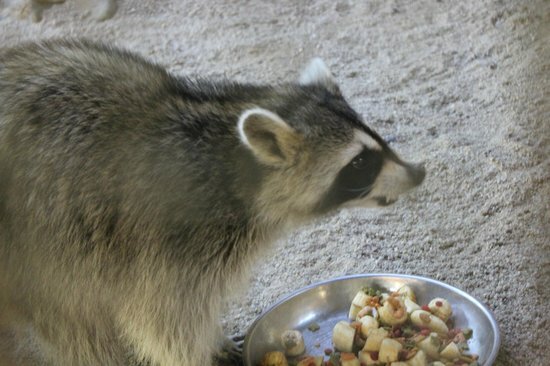 There are feeding sessions for the various animals and birds. The visitors can actually feed most of the birds and animals here by hand. Although the park may appear like a zoo, this activity makes the entire journey quite exciting to the children and families. You can buy assorted food bags at a small price. The bag contains food for animals and birds. There are boards next to each exhibit clearly stating what kind of food is allowed for a bird or an animal. 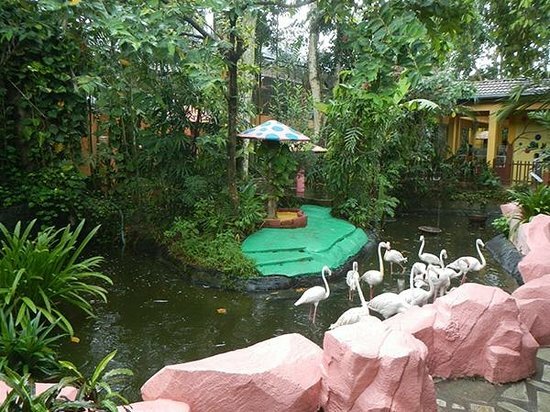 There is an on-site restaurant called Brahminy Kite Cafe that serves snacks and full meals. Some of the popular dishes here includes Nasi Lemak, Chicken Rice, Sandwich etc all of which come with fruits & coffee. Some of the shopping outlets in the complex includes The Zon Duty Free, Batik Shop, Wax Art, TTT Handicraft, Digi Photo, Crystal Gallery etc. Park will close for visitors at the latest by 7.30 pm. Upon prior request we can open our doors earlier or close later for you convenience via a call or in writing for tour groups. Note that tickets are sold up to 6pm. The park closes at 7:30pm.